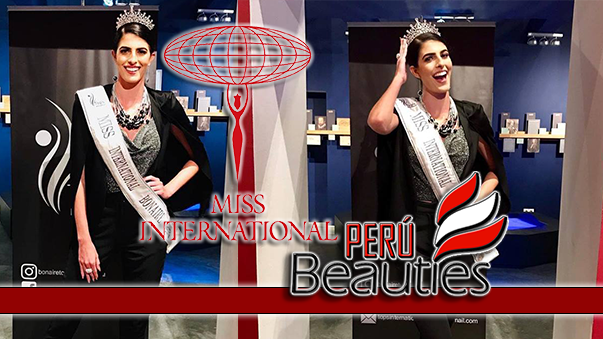 Miss Internacional 2014 sera la 54° edición del certamen Miss Internacional que se llevará a cabo el 11 de noviembre de 2014 en el Grand Prince Hotel Takanawa en Tokio, Japón. 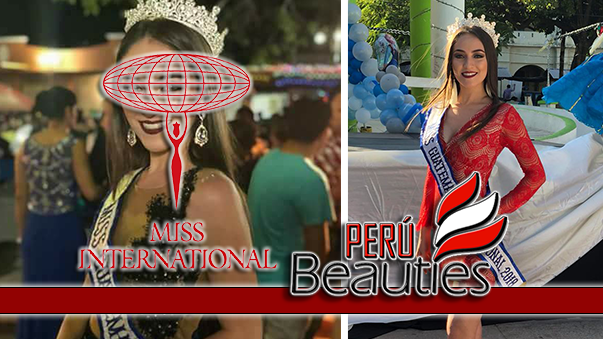 Candidatas de alrededor de 80 naciones y territorios autónomos competirán por el titulo. 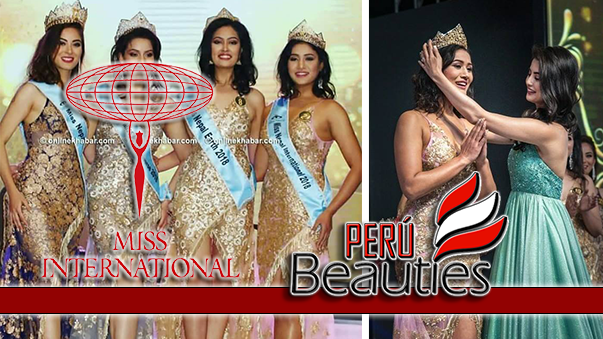 Bea Rose Santiago, Miss Internacional 2013 de Filipinas coronará a su sucesora. 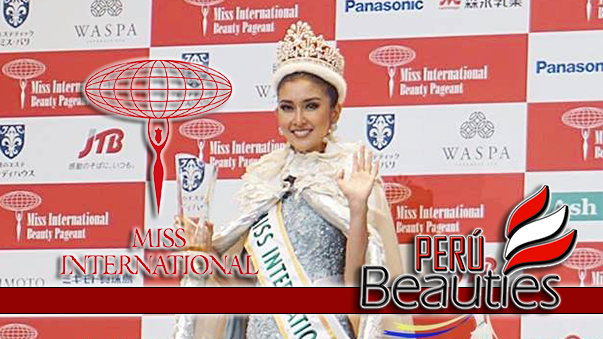 MISS INTERNATIONAL 2014 SCHEDULE OF ACTIVITIES! OCT 24 and 26 - Arrival in Tokyo. OCT 27 (Monday) - Orientation (AM) and Welcome Party in the Evening. OCT 28 (Tuesday) - Japanese Traditional Tea Ceremony. OCT 29 (Wednesday) - Visit Shibuya, which is a funky cool area in Tokyo in the morning and afternoon. In the evening, VIP Party #1. OCT 30 (Thursday) - Japanese traditional dance (Aoi Ryu School). And visit to a sushi restaurant (Sushi Zanmai). OCT 31 (Friday) - Sightseeing in Kawagoe City, Saitama Prefecture. NOV 1 (Saturday) - Visit Nihonbashi for a tourism campaign. NOV 2 (Sunday) - Food Fiesta in Tokyo's Marunouchi area. 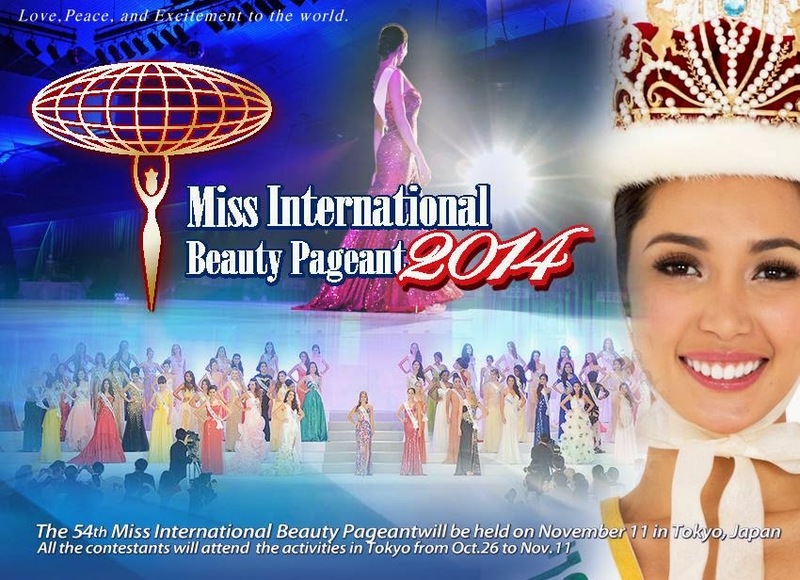 NOV 3 (Monday) - Miss International Forum. Delegates will join in an open forum where each one will deliver a speech about a certain topic. To be held at Showa University (a women's university). 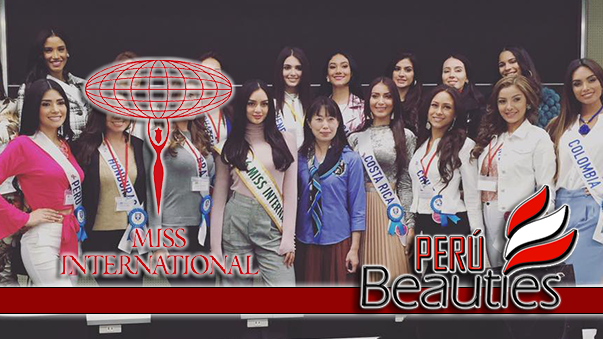 NOV 4 (Tuesday) - Press Conference in the Afternoon, and then, the coronation night of Miss International Japan 2015 (Venue: Laforet Museum in Roponggi). NOV 5 (Wednesday) - Japanese Flower Arrangement (Ikenobo School). Sponsor Event. NOV 6 (Thursday) - Visit Miss Paris for Aesthetic Care (Miss Paris). NOV 7 (Friday) - VIP Party #2 in the Evening. NOV 8 (Saturday) - Kimono Fashion Show. NOV 9 (Sunday) - Visit a University Festival (Showa University) in the morning. NOV 10 (Monday) - Rehearsal Day. NOV 11 (Tuesday) - GRAND FINALE at the Tokyo Shinagawa Prince Hotel New Takanawa (Hiten Hall) 4:00 PM Tokyo Time.